Who knew the GC was THIS talented? 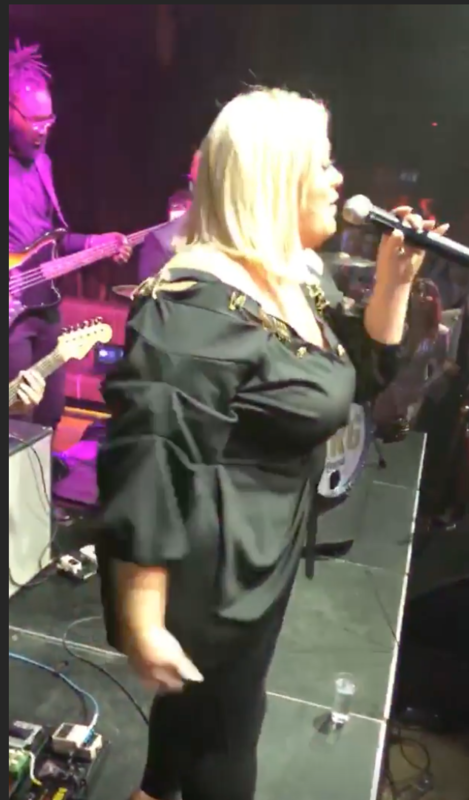 Gemma Collins wowed spectators as she took to the stage for a live singing performance at a charity event last night. Appearing at Proud Embankment in aid of Jog On To Cancer, the self-confessed diva, 38, certainly wasn’t shy as she belted out Hey Big Spender by Shirley Bassey. Looking as glam as always, the GC sported an all black ensemble as she confidently pranced on stage, backed by a jazz band. Admiring boyfriend James ‘Arg’ Argent, 31, proudly watched from the side lines, taking to Instagram to share a snippet of the powerful show, before joining Gem on stage for a boogie. 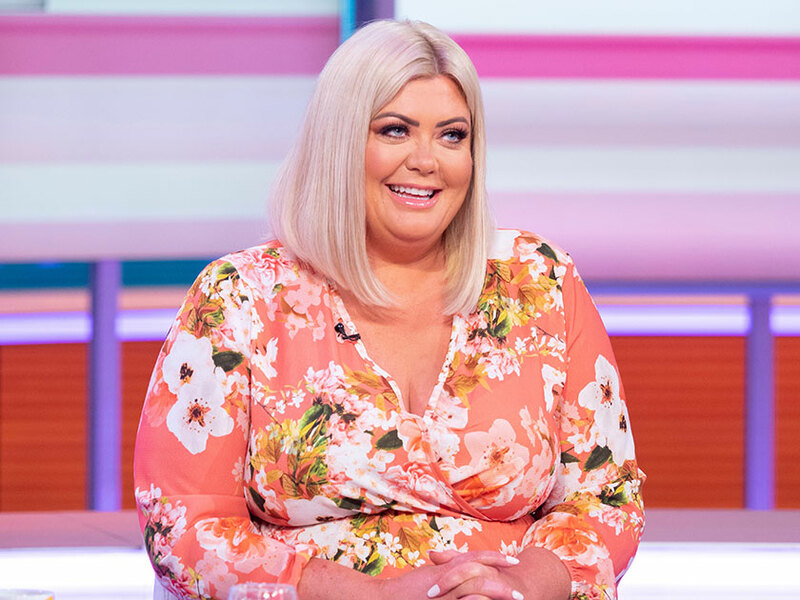 Ahead of her musical appearance at the event a source close to the former TOWIE star revealed how excited she was to have the chance to show off her talent. Speaking to The Sun they said: “Gemma is so excited for her first big performance tonight. 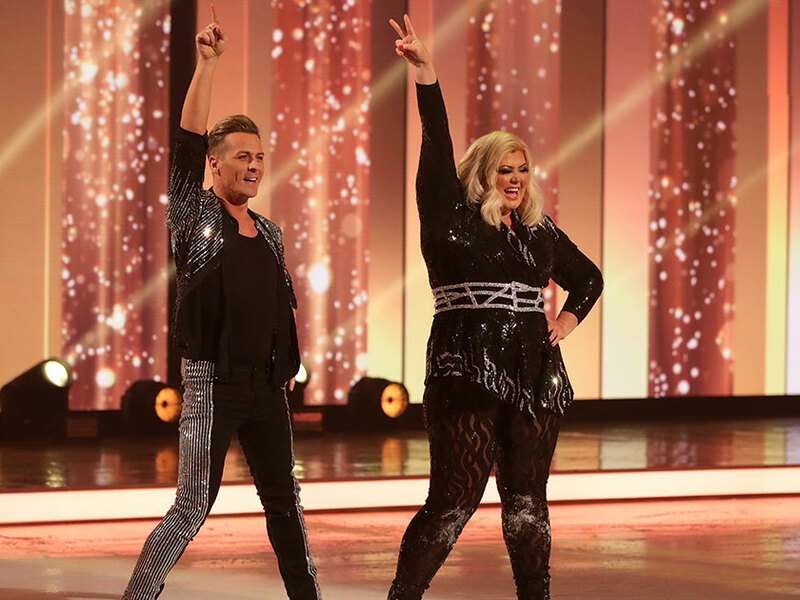 This comes weeks after it was rumoured the Dancing On Ice star has plans to give up life in the UK and pursue her singing career. The Essex native met up with famed producer Naughty Boy earlier this year, with the music mogul sharing a selfie alongside Gemma, hinting at collaboration between the pair. Alongside the snap, the producer, who has worked with stars such as Beyoncé and Sam Smith, penned: ‘GC X NB = album soon come 🚀🔥💛 #music#real #naughty #2019.’ SEE THE PIC HERE!